The other day I was heading back to the edge of Algonquin Park and I had an amazing encounter with one of my favorite animals — the Eastern Wolf! All of a sudden this wolf came out of the forest onto the snowbank beside the road and stopped, we gazed at each other for what seemed like an eternity (a few seconds!) before it retreated just into the trees. It then moved parallel to the road for about 75 feet before crossing in front of me. At this point I didn’t have my camera ready, which was too bad, seeing as the wolf was only about 20′ away. It was amazing and very powerful to see this beautiful animal so close. As it moved into the woods and across a frozen bog I quietly followed to the edge of he tree line and watched as it climbed a small hill and sat down looking back in my direction. We each stood silently for close to 5 minutes. The wolf then began to come back down the hill towards me and I managed to get this short video. What a gift to experience this moment. I spend so much time each winter trailing these animals and there has only been a few occasions when I have been fortunate enough to see one. After the wolf left I explored the woods where it had originally come from and found two beds located in a sunny opening in the forest. I followed the trail for a while and then decided to ‘let it go’, reveling in the events that had just unfolded. I’m thankful to this animal for letting me see it and for the many teachings that continue to come to me as a result of it. May the power of the Wolf continue to shine in the forests and hearts of all those it touches. 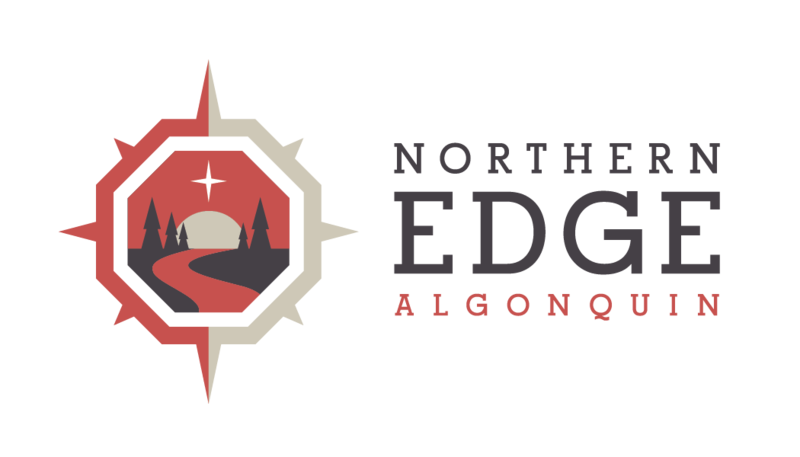 Our Wolf Howl Canoe Trip is an excellent way to learn more about Algonquin Park and the Wolves that call this place home.